Discussion in 'Shed Hunting Conference' started by ShedHunter1, Jan 20, 2019. 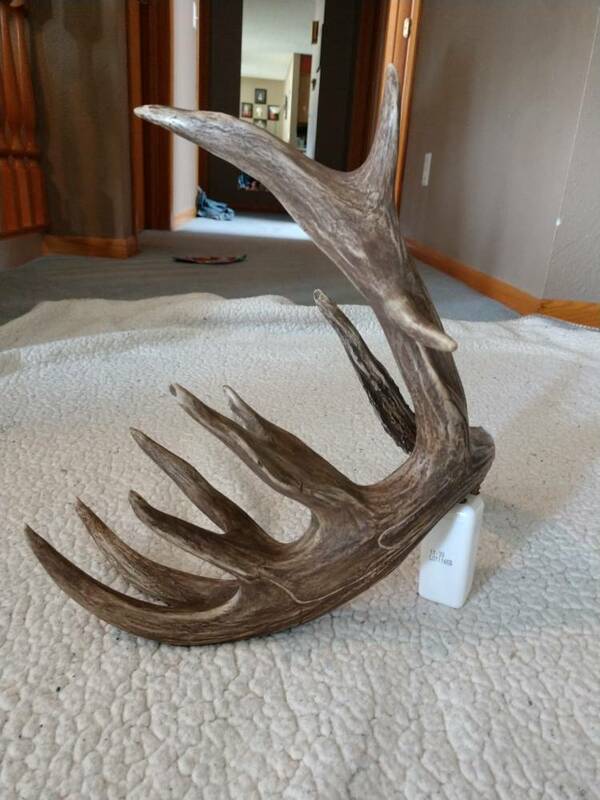 Thought I would share this one after I seen Muddys post on restoring sheds. 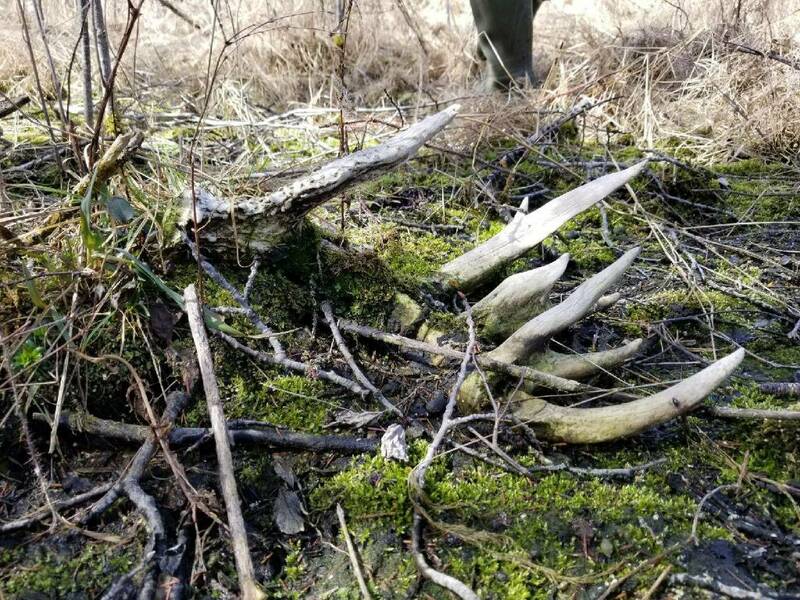 Found this shed last spring while shed hunting in Saskatchewan. Way back in the bush on a little island between two sloughs. I couldn't leave it sit at the bottom of the pile and so I sent it to Casey Weeks and this is what he sent back! I have quite a few more I want to send him now!! meyeri, SeIowa69, fatboy and 10 others like this. That's an awesome shed and fantastic refurb, wow! Not sure which is more impressive....the she or the awesome job on recoloring. 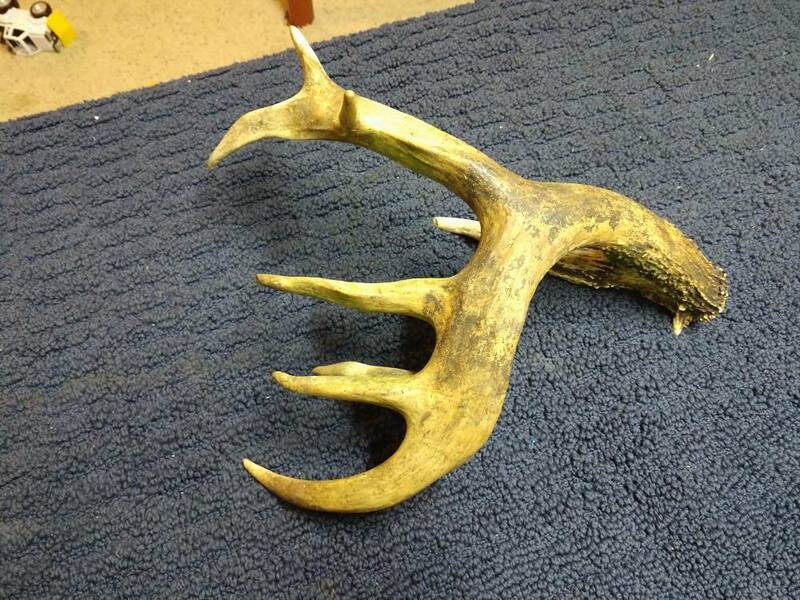 Wow!, great job on restoring the color to that shed. Impressive to say the least, looks great. How many do you typically find on a trip to Sask? Wow! That's incredible... the shed and restoration! Between 70-100 in 3 days. 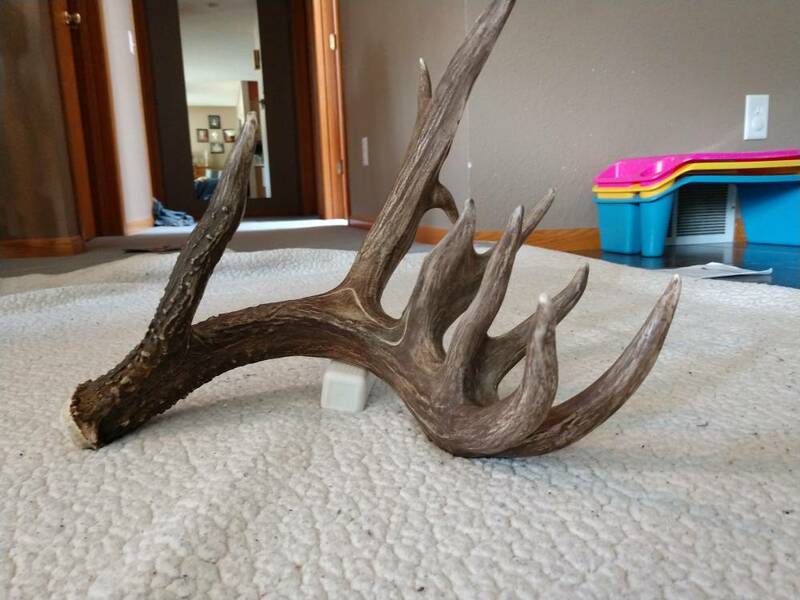 Great eye, great shed, and great restoration!! That’s wild on all levels! !